What happens when you want to eat healthily but you can’t help but binge on cookies/crisps/wine/whatever. You feel guilty, you feel like a failure and you’re stuck. 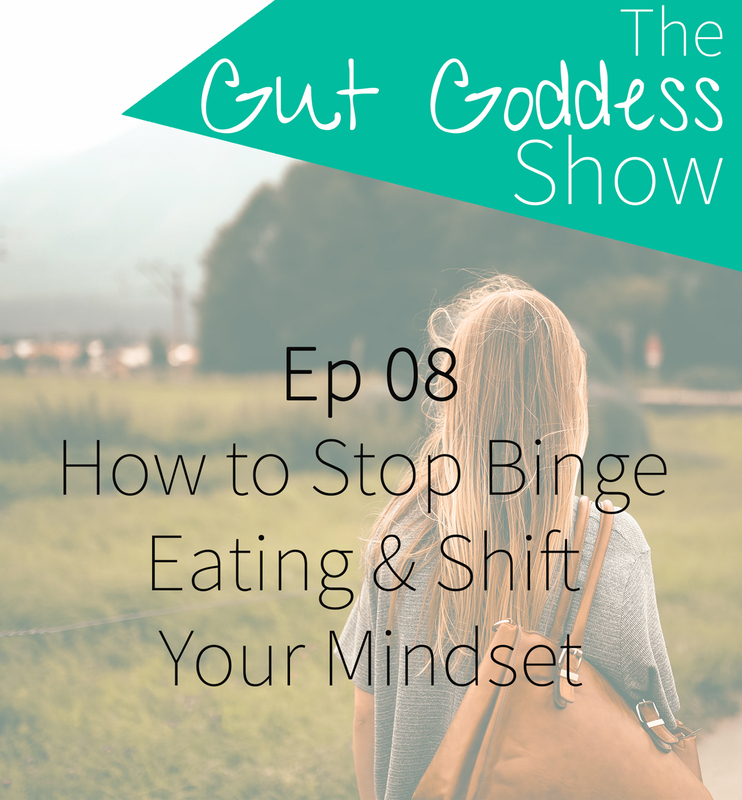 But how do you even begin to shift your mindset – it can just seem like such an overwhelming task. So this week my good friend Laura from Wholeheartedly Laura is talking with me how we can begin to transform our mindset . Because believe me it is possible and it essential for creating lifelong healthy habits. >>> Get her free ‘Overcome All or Nothing Thinking E-Guide’ by Laura here. What our childhood default has to do with our relationship with food. First make sure you subscribe to the podcast here – this mean you will automatically get the new episode each week. Then you can either listen to them via you smart phone app or via my website by clicking the play button in the episode posts. Have questions or ideas for future podcasts – then let me know in the comments below!